Cover images will take you to Goodreads page. 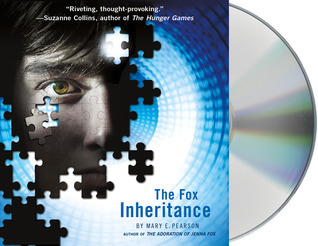 Thanks so much to Michael @ The Bookshelf Review for hosting the giveaway!!! 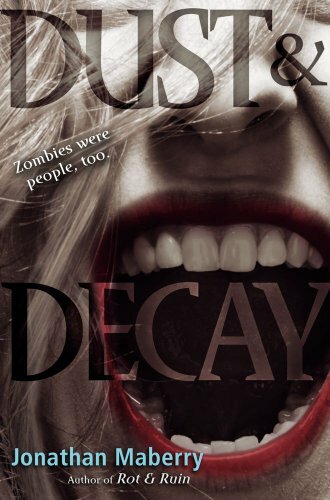 I read and reviewed the first in this series and loved it! 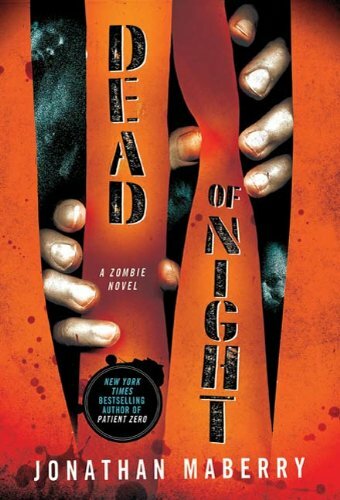 I can’t wait to get to this Novella. Great books. I literally jump up and down every time I see a package at my doorstep... 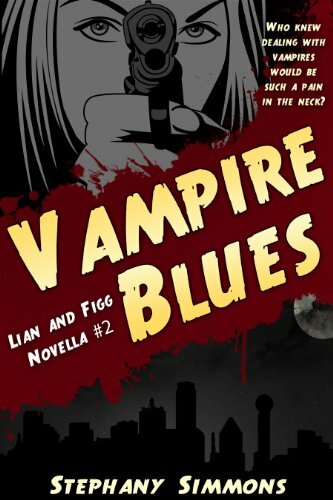 I may have to look into Vampire Blues now. Ooh! I love the books you got this week! They are all on my TBR list. Hope you enjoy them!! OOh nice!! Fateful was pretty good I thought! Anna Dressed in Blood is also on my TBR pile! Great reads you got there! Enjoy! Yay! Anna Dressed in Blood is so amazing! I've got my review for that one coming up tomorrow on the blog, you should read it soon because I think you'll love it. Great IMM, Rebecca! I hope you enjoy reading them all. Fateful was amazing! It made me cry like a baby! I hope you enjoy it as much as I did!!! Lots lots of books. Great haul. Really interesting books that you will get to read hopefully soon. OOO! Anna is so good! Can't wait to see what you think of it! Haven't read any of the rest of them but they're on my list. Great set! 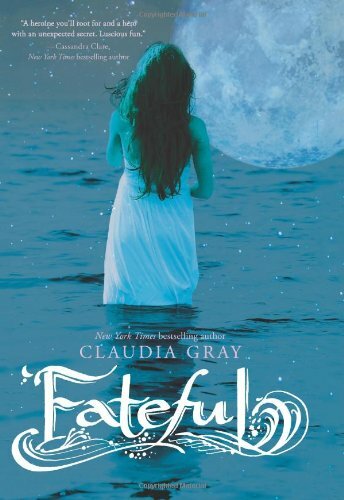 I so want to read Fateful. I loved Anna Dressed in Blood. 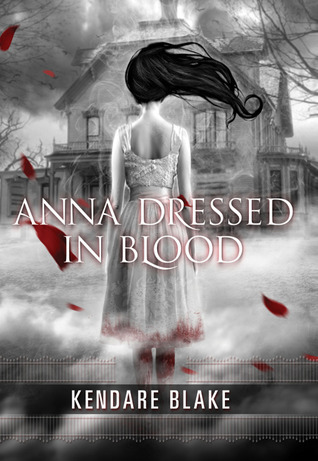 I so want to read Anna dressed in Blood, I've heard so great things about this one. ENjoy!